At least 30 people were killed and 50 were missing as three mountain villages in Uttarakhand were washed away Saturday by a landslide triggered by a cloudburst, an official said. 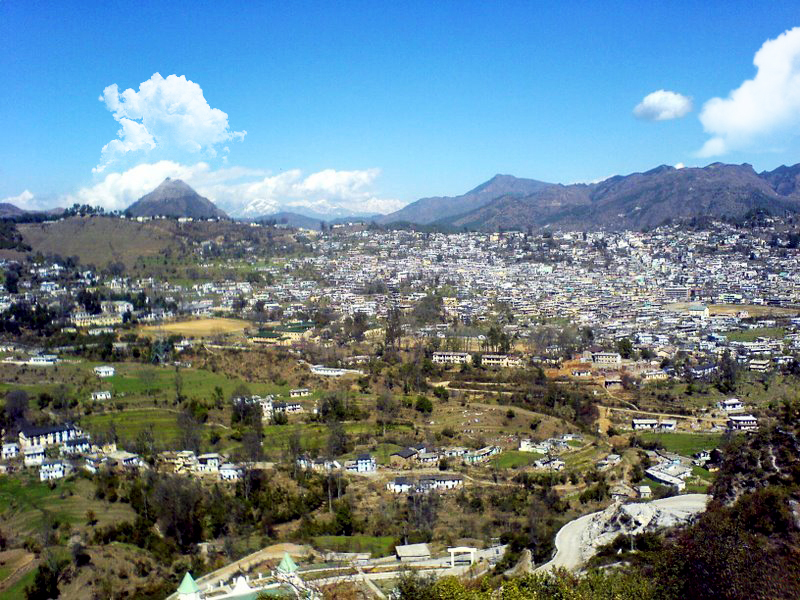 The villages - La, Gherna and Lelu Nehar - in Munsiyari area of Pithoragarh district, about 450 km from state capital Dehradun, were located at a height of 5,000 feet. Twenty-nine bodies have been recovered so far, state police chief Subhash Joshi said. The hilly region was lashed by a downpour from Friday evening till Saturday afternoon. Rescue workers from the Indo-Tibetan Border Police (ITBP) searched till the evening for around 50 people still missing. But the operation had to be called off due to darkness in the remote border villages, Joshi said. The inhospitable terrain also came in the way of the rescue operation, he said. Uttarakhand Chief Minister Pokhriyal announced compensation of Rs.100,000 for the families of each of those killed in the tragedy. The Munsiyari area borders Tibet and Nepal towards the east. At least 43 people were feared dead and several others injured in massive landslides caused by heavy rains in three hilly villages of Pithoragarh district of Uttarakhand on Friday morning. The villages — Jhetalan, Laa, and Maati — situated at a height of 6000 feet and 65 km north of Pithoragarh, were washed away by the massive slides at around 2 am, district magistrate N S Negi said. "The impact of the rains was so heavy that a whole mountain came sliding down on the three villages, instantly destroying several dwellings," Minister for Planning, Labour, and Parliamentary Affairs Minister Prakash Pant told HT. Indo-Tibetan Border Police jawans removed 15 bodies from the debris under which at least 28 bodies are still trapped and presumed to be dead. Incessant rains and the rough terrain hampered rescue operations.